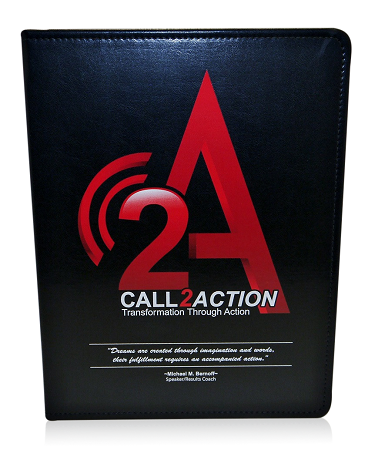 All the excitement and learning of our Call To Action Teleseminar in a five CD set that you can play on your computer or in your car! 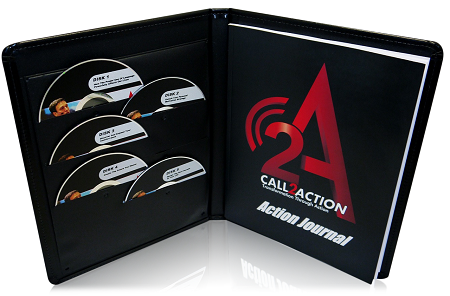 This five CD set is an enhanced version of our live version of our Call2Action Teleseminar. This intensive and interactive audio cd set provides you with a unique life enhancing experience. 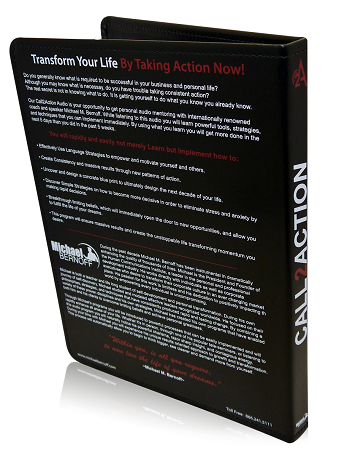 You will quickly learn how to take action now. Are there things in your life that you know you should be doing but donâ€™t? 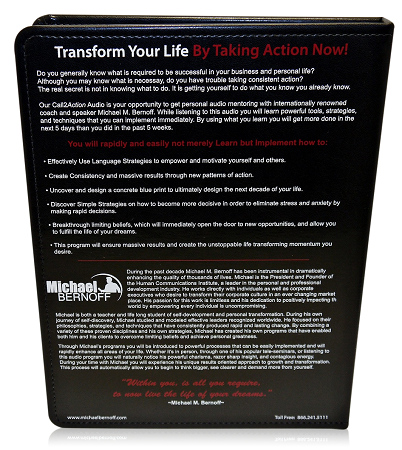 What if you could take action now and accomplish tasks and goals that have been challenging for you? 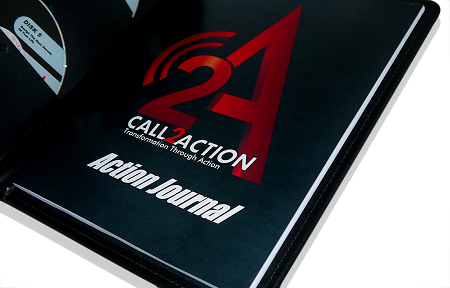 Our Call To Action audio CD set will having you take action the very first day. With this transformational audio set you will learn the tools, strategies and techniques to implement new accomplishments. Are You Ready For An Event That Is Going To Change EVERYTHING?